Start-ups and entrepreneurs need more than a minimum viable product (MVP) and funding to grow and accelerate. They need wider range of services like legal support, marketing and communications, investor relations, and business development. 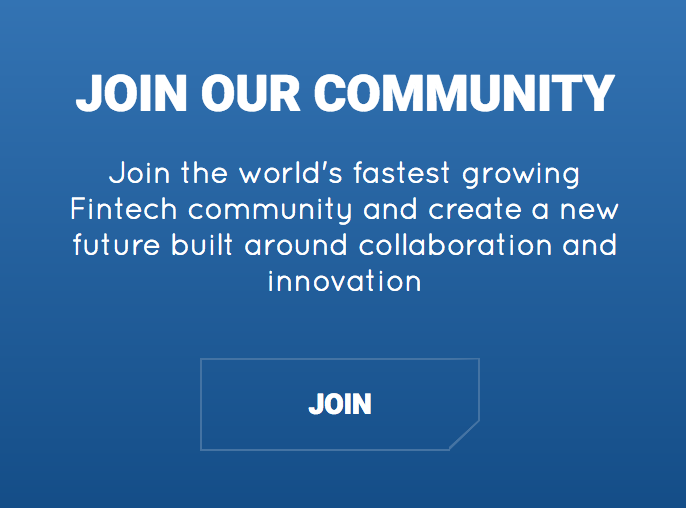 Fintech Galaxy provides all this and more. 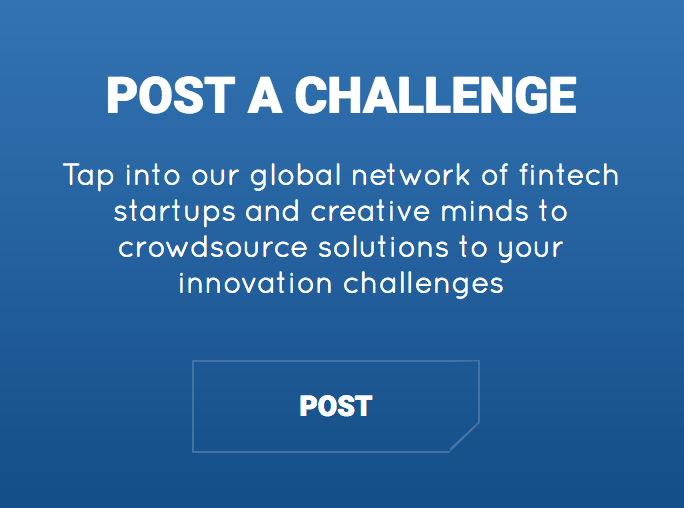 Fintech Galaxy provides all the above subsidized to empower startups in their early phases of growth. Driven by its well-known group of founders, advisors and partners, the platform is dedicated to advise, mentor and showcase. 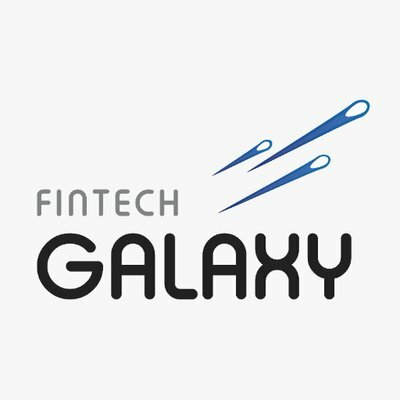 Fintech Galaxy builds you the website that fits your vision, business model and your target markets. 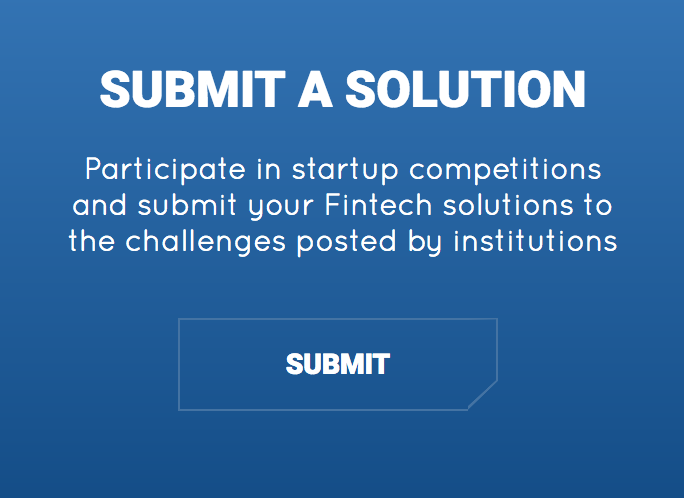 Fintech-Galaxy is the bridge between startups and well established, world-renowned institutions. We are matchmakers between..